On our quest to have you spooked in one way or another within the 31 days of October, we’ve found there’s no better (or worse!) 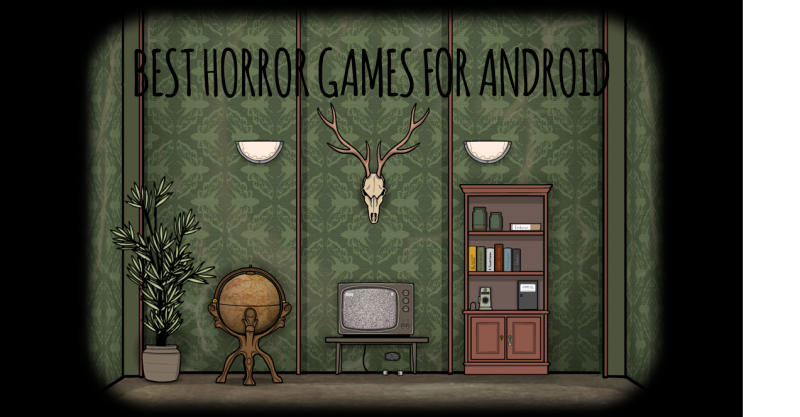 way to scare the pants out of you than trying out with a few pulse-pulsing scares you can find on horror games available for download on your Android device. Now, we already know fair and square the horror genre within the Android platform or any other platform is pretty infamous for scarcely delivering quality games with both interesting storytelling and good graphics, but that may not be the case to all of them, as we’ve properly made our research, and found out about a few who may actually provide if not scares, at least an appropriate amount of chilling quests with the purpose to keep you up all night. Here are the best eight game titles available right now at Google Playstore to get the frights you so much desire. Game on! 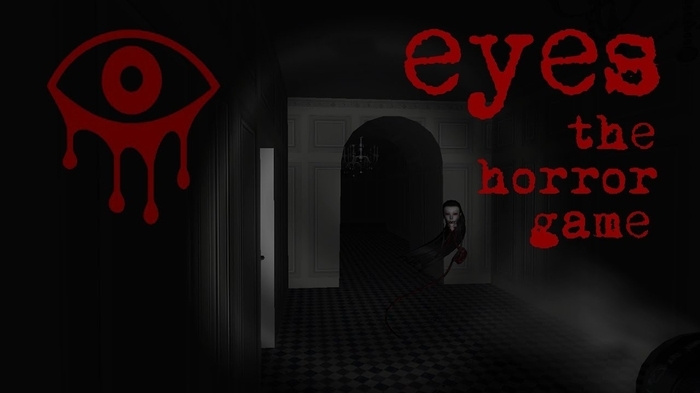 As an Android adaptation of an indie PC adventure title, EYES: The Horror game is a flight-no-fight gaming experience with a seemingly simple goal: You are a burglar, and your job is to retrieve several bags of money from an abandoned mansion. Of course, the real catch comes after finding out you’re not alone within the creepy confines of the house, for the former Lady of the House refused to leave her post after her death and will haunt you as much as she needs to keep you from taking her precious belongings. In as much as the same fashion of Slenderman, once the old woman’s ghost catches you the game is over, so make the most of the help you’re being offered, such as the eye-shaped icons scattered all over the mansion which grant you the whereabouts of the ghost, if only for a few seconds. Brimming with terrific graphics and supplemented by a quite uncanny tune, EYES will have you at the edge of your seat until you get to finally leave the house. 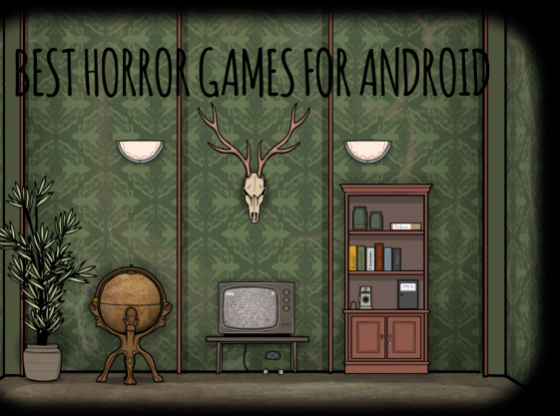 This 2D adventure game is described as a psychological horror, and we believe this is the best way to put the kind of experience that awaits for you within its narrative. To put it this way, it uses mildly frightening elements to capture the main character’s psyche, which means they won’t inspire any kind of nightmare, but will effectively leave you somewhat disturbed for how precisely they make their point across. 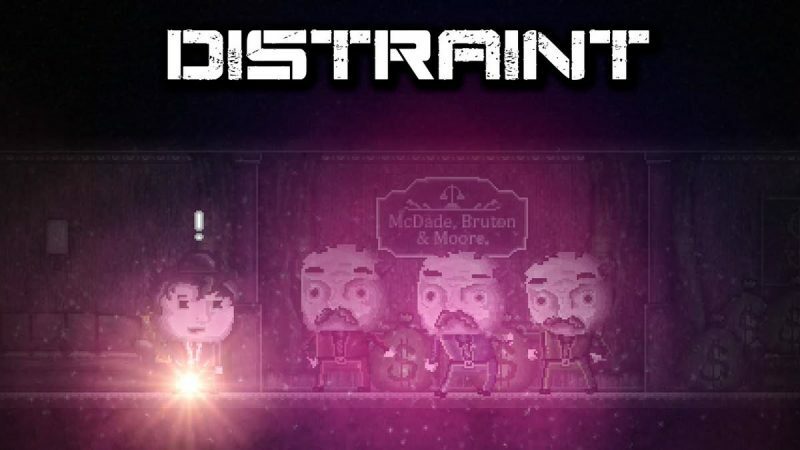 The game centers its story on a man named Price, who was offered a partnership with the firm he works for once he takes the most difficult assignments within his field of work as a property confiscator, and some cases they are, for you must deal with an elderly woman, a recluse in the woods, and a drug addict. This implies how the game stands on middle ground between Price and his victims, thus sympathizing with all the characters and adding depth to the entire story. In order to make progress you must complete puzzles in each area you encounter, and although none of them are difficult, each one is quite clever and enjoyable. You’ll finish the game in no time, but its end is one to sit in your brain for hours to come. With already ten titles within the Rusty Lake series, it is sure to say its creators have slowly crafted a long yet phenomenal surrealist narrative full of sinister aspects and dark fascinations, filled with inexplicable happenings and lunacy. The series as a whole centers on a land marked by an enigmatic lake that tends to turn red in the evenings, and its land’s ill-fated residents are the central characters of the ongoing story. 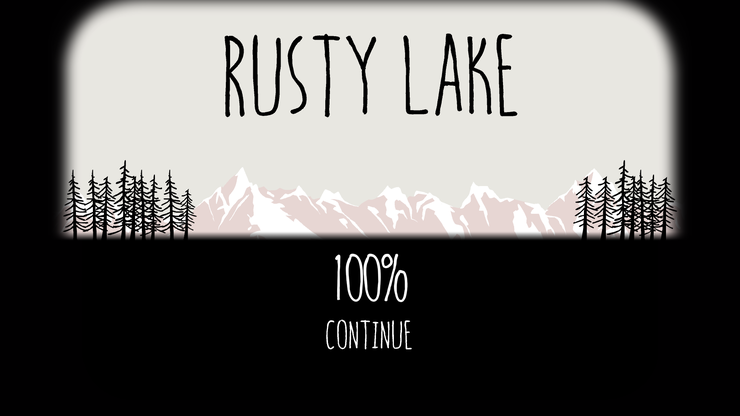 The series officially starts with Seasons, which sets the tone of the whole series through a succession of point-and-click adventures you must complete in order to get to the end of each story, but the rest of the games have their own path and feel, such as the following three titles, The Lake, Arles and Harvey’s Box, all of which uses experimental gameplay and eccentric puzzles that may not seem to connect to the main plot of the series, but add up to the entire spirit of the narrative. To make the most of this macabre chronicle, follow along the order of the series: Seasons, Arles, Harvey’s Box, The Lake, Case 23, The Mill, Birthday, Theatre, The Cave, and its latest release, Paradox. The much anticipated sequel of PikPok’s 2012’s auto run survival game Into the Dead made its first appearance a year ago, but this hasn’t stopped anyone from continuing to shoot hordes of zombies within the game’s bloody arena. 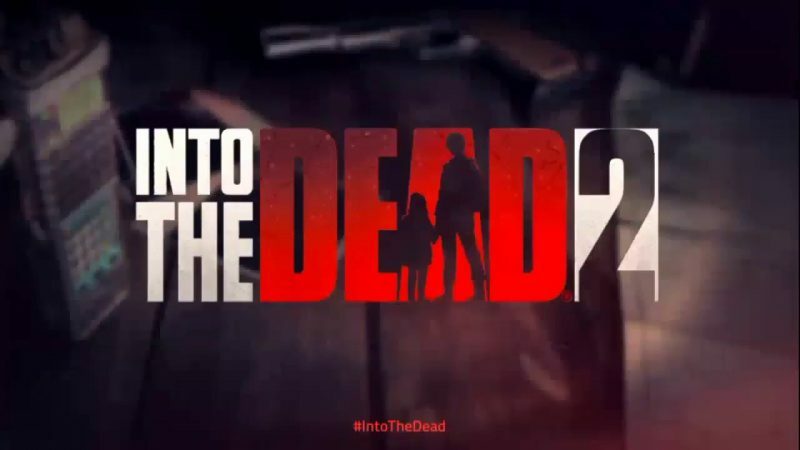 Just as the first installment, the basics of it are pretty much the same: Attempt to rescue your wife and kid before the walking dead catch them, so that means you ought to dodge and fire for your life when you have the bullets, which are very scarce throughout the whole game. What sets it apart from thousands of other endless runner zombie games is the goriness it depicts, as it doesn’t shy away from displaying ripped guts during the death sequences once the zombies get to you. You can employ different runaway tactics, but this is subject to the mode you select to play, for there’s an energy-gated Story mode, as well as a Daily and a Survival mode where you can freely play in endless arenas. With great graphics, gory details, kickass guns and outstanding gameplay, you should look no further when searching for the best zombie game. The very still yet unnerving gameplay of Five Nights at Freddy’s is the one you should choose if you’re into terrifying jump scares, as every little sound will probably put you on edge and have you panicking so as to avoid getting killed by one of the most creepy animatronic characters ever depicted in any medium. 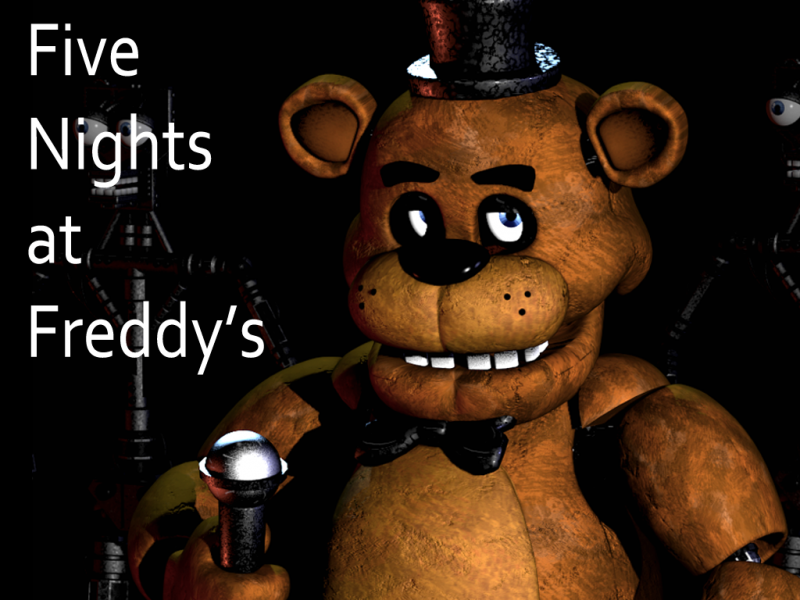 You work as a security guard at Freddy Fazbear’s Funtime Palace, a wacky pizza place whose electronic mascots look fun only at daylight, for when the night comes there’s something about them you can’t quite put your finger on, until they finally put the finger on you. As your predecessor explains via recorded message, your duties are down to skimming back and forth between the security cameras to ensure the animatronic characters are still in the back room where they belong, and this goes on until you realize they’re nowhere to be seen, and the goal of the game changes to pure self-preservation. What’s left to do is to keep the balance on timing and observation as much as you can, and if you’re clever and courageous enough, until the clock hits 6 a.m.